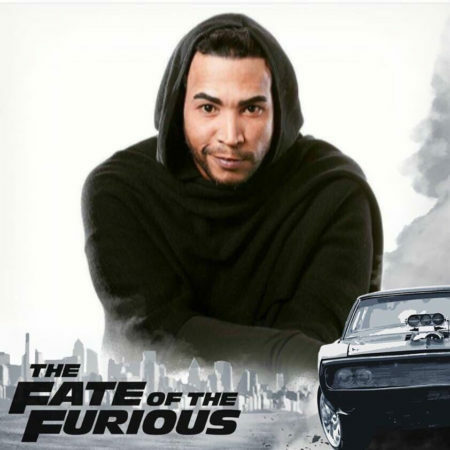 Off the heels of the record-breaking debut of the eighth installment of the ‘Fast & Furious’ saga, DON OMAR returns to the big screen to proudly represent Latin music and Latin culture as a whole. The artist is once again spotlighted by the media, including Billboard magazine, for his continued participation as cast of the successful franchise, which broke global sales records on its day of release. 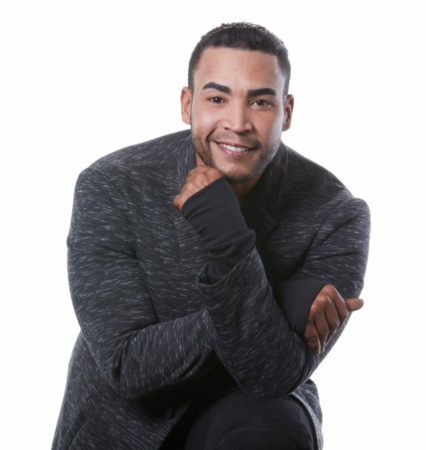 In addition, the ‘king’ of Latin urban music continues amongst the top seven artists with the highest number of weeks at No. 1 on the Billboard “Latin Airplay” chart, where he is in fact the only urban music act, with 40 weeks in all. 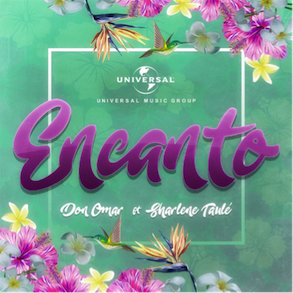 Amid his acting taking center stage once again, Don Omar celebrates the successful release of his new promotional single entitled “Encanto” (Enchantment), currently charting on Billboard’s “Latin Airplay”, “Latin Pop Airplay”, “Latin Hot Songs” and “Latin Rhythm Airplay”. As the official record leading up to the release of his seventh studio album, “Sociedad Secreta” (Secret Society), set to be released this summer, “Encanto” is not slowing down in its climb to the top of the charts.